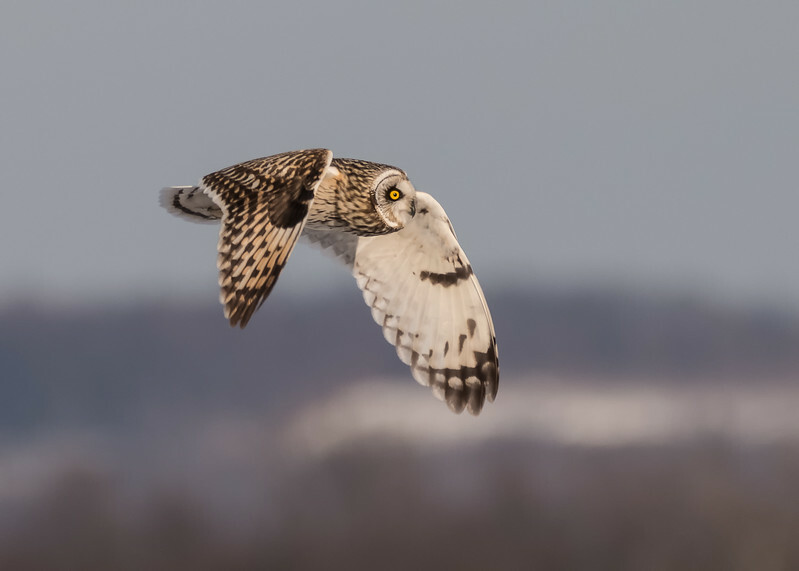 Donate to become a member of FoSGNWR and join our Community in helping to keep the Shawangunk Grasslands National Wildlife Refuge a safe and flourishing environment for wildlife. Please download a 2019 Membership Form here to mail in. Membership forms are also available at the Refuge near the restroom and inside the gazebo. Please note that SGNWR is now a Non-Smoking Refuge. Some of these passionate citizens have focused their engagement in conservation through refuge Friends organizations, now totaling more than 200 across the country with an estimated 40,000 members. 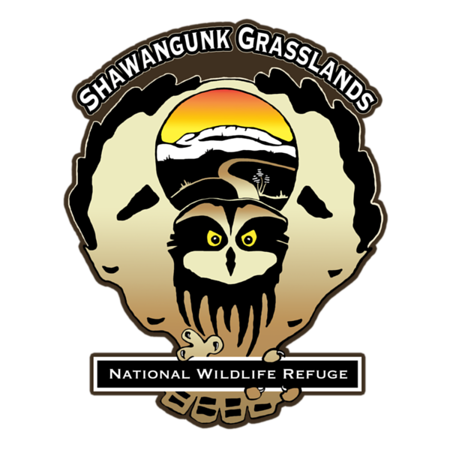 Friends of Shawangunk Grasslands National Wildlife Refuge is a 501 (c)(3) nonprofit organization with the unique distinction of having a mission to support the only National Wildlife Refuge in the Hudson Valley and one of the largest Grassland habitats in the Northeastern United States. 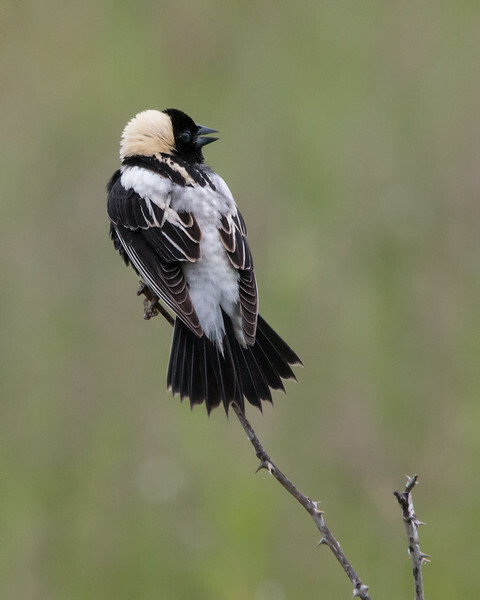 You are crucial to the collective mission of the Refuge System to conserve and protect wildlife. Our actions today determine the legacy we leave for tomorrow.